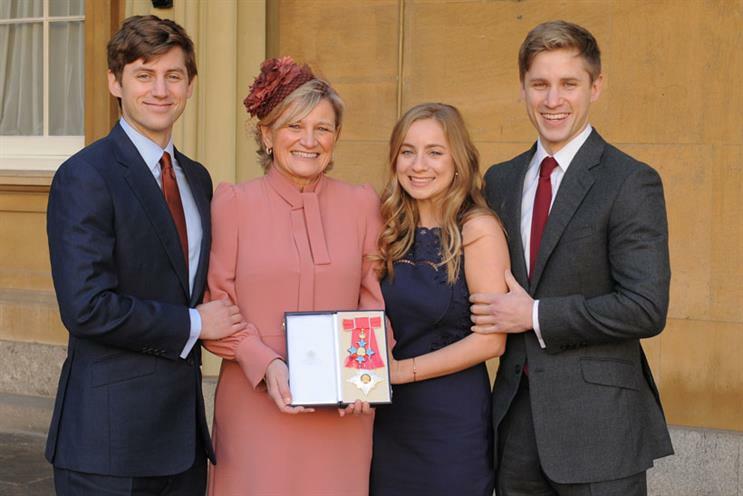 AMV chief attends Buckingham Palace, BBH wins charity prize for soup, and adland in festive party season. And while we’re in a seasonally good mood, congratulations are due to the BBH Direct executive creative director Tom Skinner who also picked up an award this week. 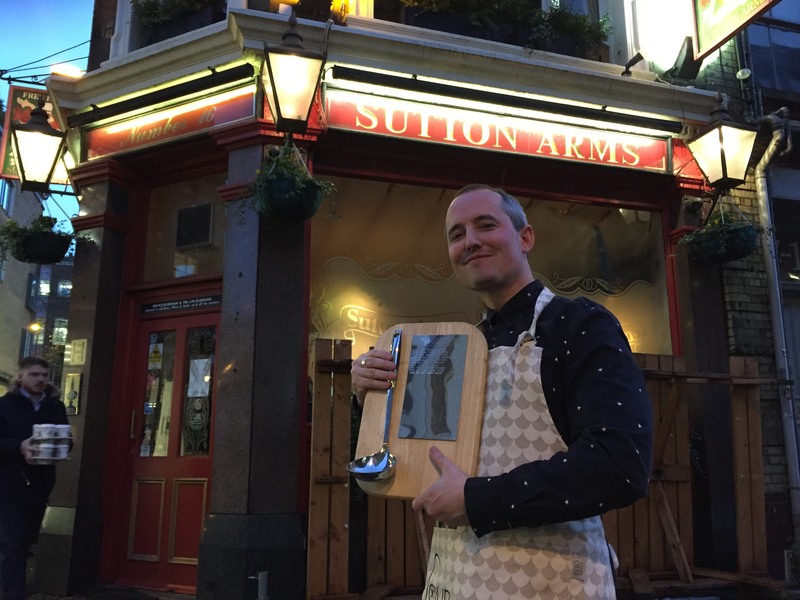 While not quite as prestigious as the DBE, Skinner won the Golden Ladle – bestowed by Adland Soup Off, a competition among ad people as to who can make the best soup, which raises money for Chile Leukemia. Skinner won with a Truffle Black Garlic and Shiitake Mushroom offering. Yes, apparently that really is a thing. Lucky Generals held a medieval themed Christmas party in Shoreditch (obviously) where staff had booked a surprise for the agency’s founders. 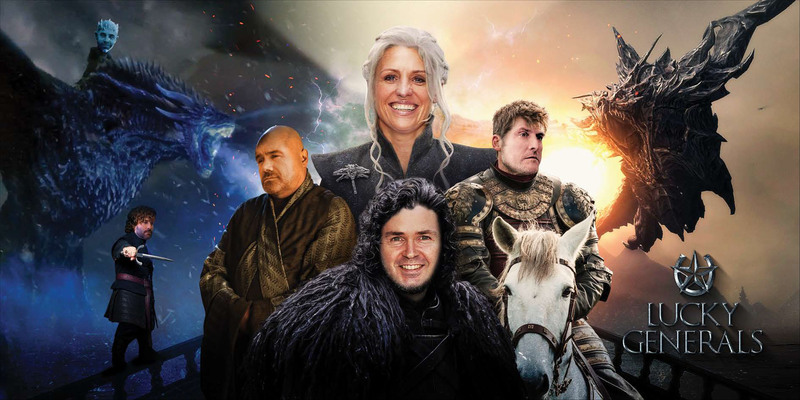 Outside the venue a couple of 48-sheet poster sites had been booked featuring the founders, alongside chief operating officer Nik Upton, head of film Joe Bagnall and managing director James Fox, mocked up Game of Thrones-style. Final party news (phew) – Peter Mandelson was spotted partying like it was 1997 at The&Partnership’s annual Christmas drinks, alongside guests including ITV’s Robert Peston, Dragons’ Den’s Tej lalvani and fashion guru Trinny Woodall. 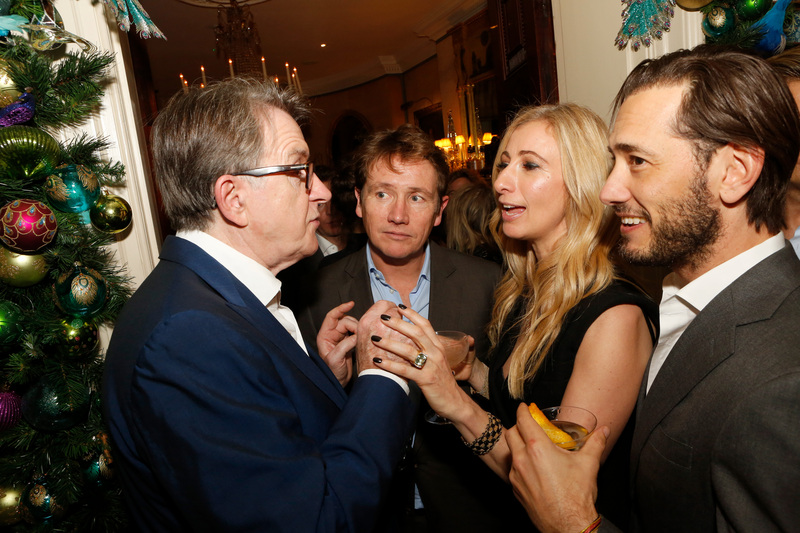 Here he is entertaining a rapt Johnny Hornby, Jenny Halpern Prince from PR outfit Halpern and Ryan Prince. What fun. Campaign Diary: Will ITV's Kelly Williams get a good licking in the ring?